Screenplay: William Monahan, Andrew Bovell. 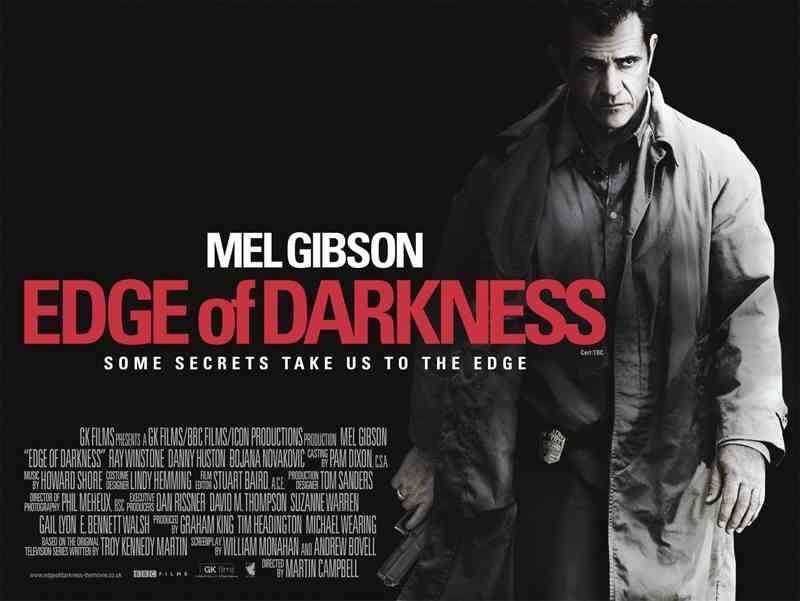 Starring: Mel Gibson, Ray Winstone, Danny Huston, Bojana Novakovic, Shawn Roberts, David Aaron Baker, Jay O. Sanders, Damian Young, Denis O’Hare, Caterina Scorsone. Having concentrated more on his directorial duties with “The Passion of the Christ” and “Apocalypto”, Mel Gibson had seemingly abandoned acting. This is his first acting vehicle since 2002’s “Signs” and straight away he’s back to doing what he does best; playing unhinged loose cannons. 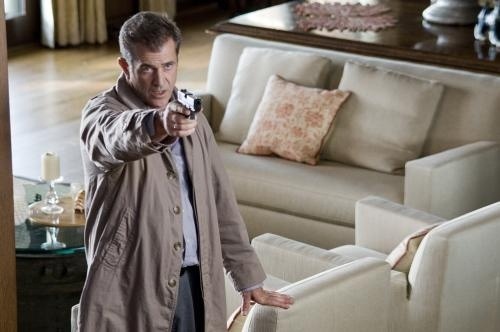 When the daughter of veteran Boston detective Thomas Craven (Mel Gibson) is killed in front of him, police assume he was the target. But Craven begins to suspect it’s to do with the shady businessman Jack Bennett (Danny Huston) she was working for and begins to start digging to uncover the truth. The advertising campaign for this film is quite misleading. This is no slam-bam actioner like they would have you believe, but if you are familiar with the 1980’s BBC television mini-series on which it’s based, then you’ll have a better idea of what to expect. This is a slow burning conspiracy thriller that’s very deliberately paced and certainly in no rush to tell it’s story. It’s mainly dialogue driven with Mel not giving too much away while teetering on the brink. Then all of a sudden there are graphic bursts of violence and action that have you jumping out of your seat. These moments are highly effective and realistic but unfortunately too few. The performances are good, Gibson can do this stuff in his sleep, the sleazy Danny Huston can do likewise, as can Ray Winstone playing yet another hard man. The problem is, they talk a good game. Sitting around bumping their gums when they should be bumping some heads and leave a few unexplained plot strands along the way. A decent conspiracy thriller with highly effective and unexpected bursts of action. Unfortunately, the action is just a bit too sporadic for it to completely grip. This entry was posted on February 2, 2012 at 10:55 am and is filed under Crime, Drama, Mystery, thriller with tags 2010. You can follow any responses to this entry through the RSS 2.0 feed. You can leave a response, or trackback from your own site.